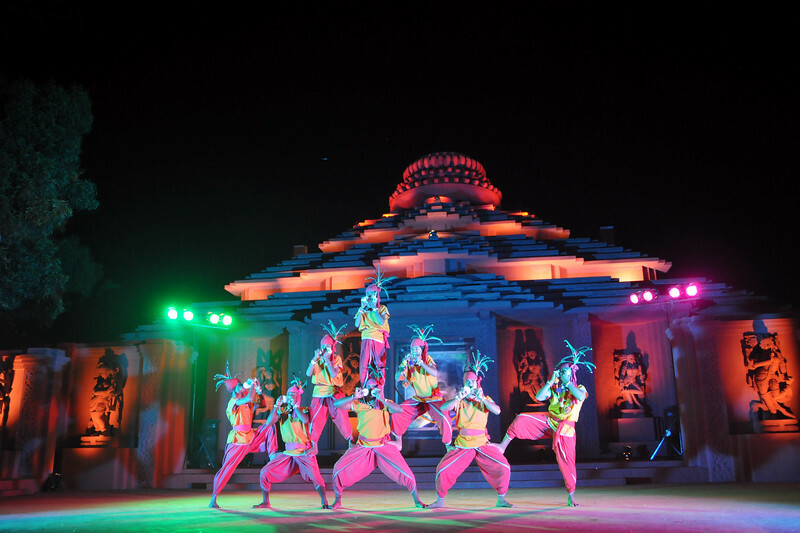 The Konark Dance and Music Festival has been organized every year since 1986. 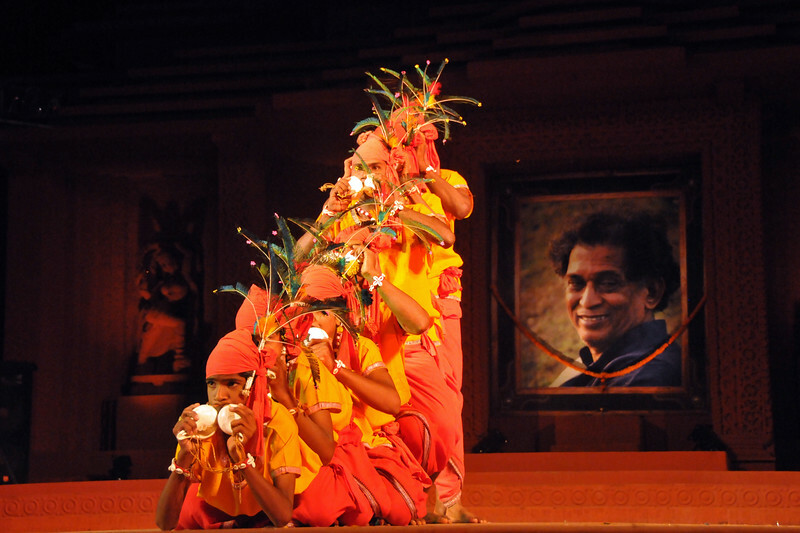 Guru Gangadhar Pradhan unexpectedly passed away on October 11, 2010 and so this year's festival was dedicated to him. 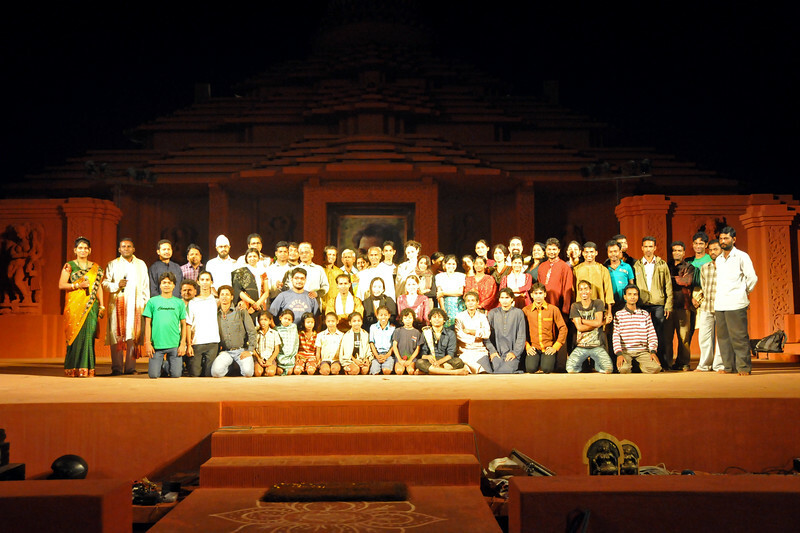 The festival held at Konark, Orissa, from February 19 to 23 2011 was a grand success. 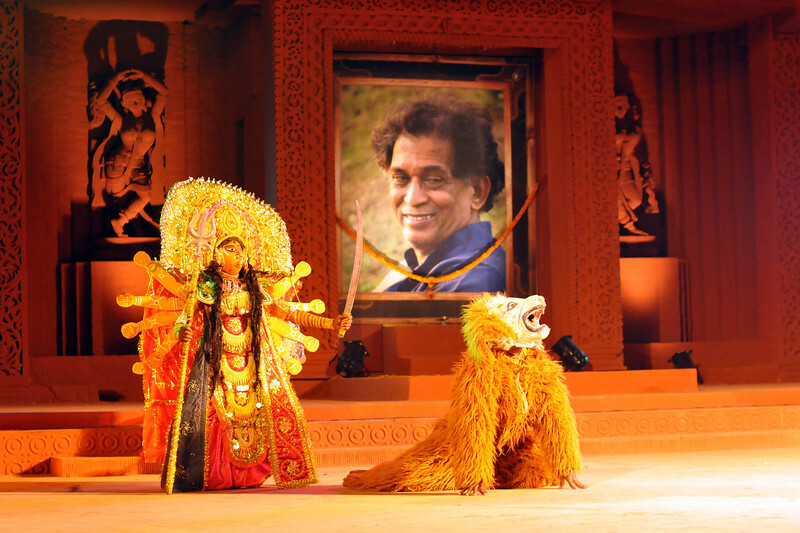 Situated at Arka Vihar, Konark, Padmashree Awardee Guru Gangadhar Pradhan, was the founder & director of Konark Natya Mandap. This year the festival was handled by his able son, Sibashis and his team. 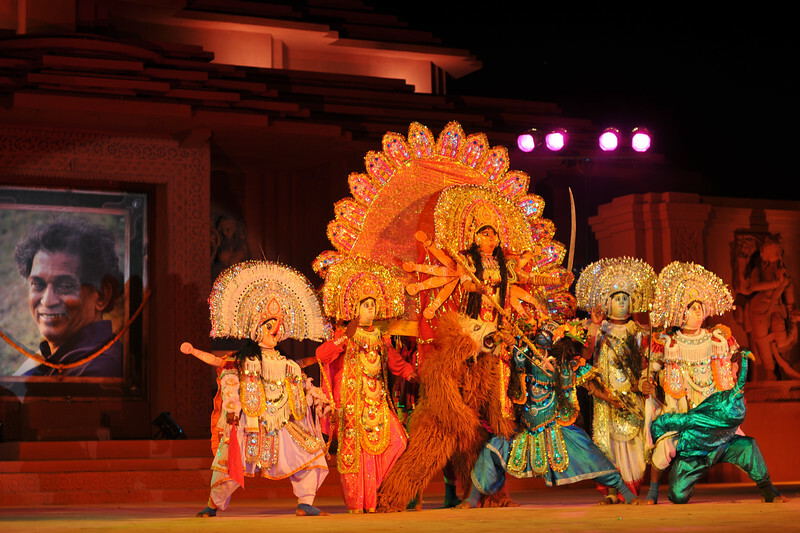 This captivating festival attempts to display the best of traditional and classical dances of India and has been a pride and dream for various performing artists as the festival has been catering to discerning audiences at the lovely location near the Konark Sun Temple which is a famed World Heritage Site of India. The festival has brought lot of pride to Orissa and has put Konark on the World cultural map and is regarded as one of the leading festivals in India and supports as well as embraces art forms and artists from India and across the globe. 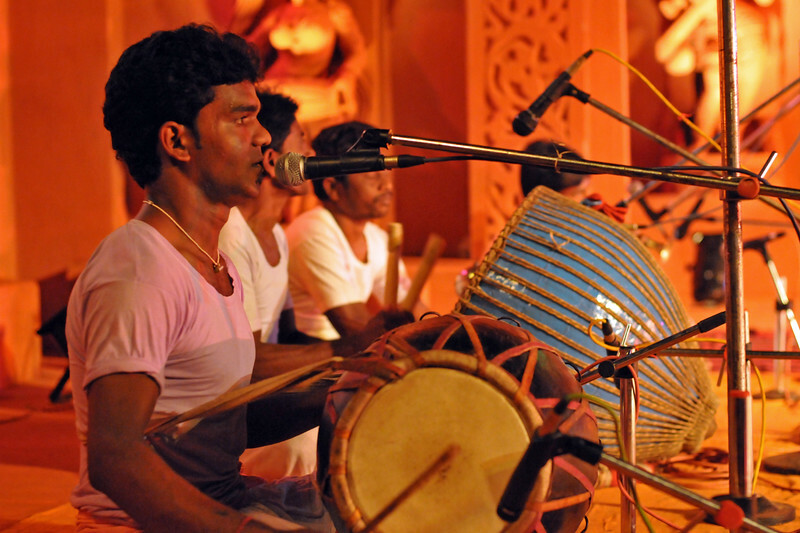 Till date more than 7,000 performing artists had availed the opportunity to participate in this highly awaited annual international event in Orissa. The artistes and troupes include Padma Vibhusan Ustad Amjad Ali Khan, Carnatic vocalist M. Balamuralikrishna, Padma Bhusan (Prof) T.N. Krishnan, Guru Binod Bihari Panda, Nrityakalamandiram, Gopal C Mohapatra Troupe, Guru KalaKrishna and troupe, Rajendra Mohapatra Group, Nrutyalaya etc. Chhow Dance by Purulia, West Bengal. 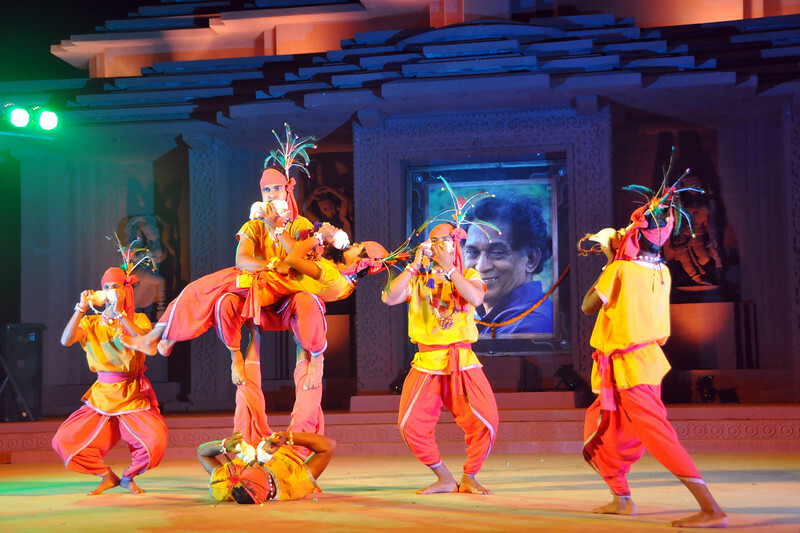 The Konark Dance & Music Festival 2011 held from February, 19th to 23rd, organized by Konark Natya Mandap. 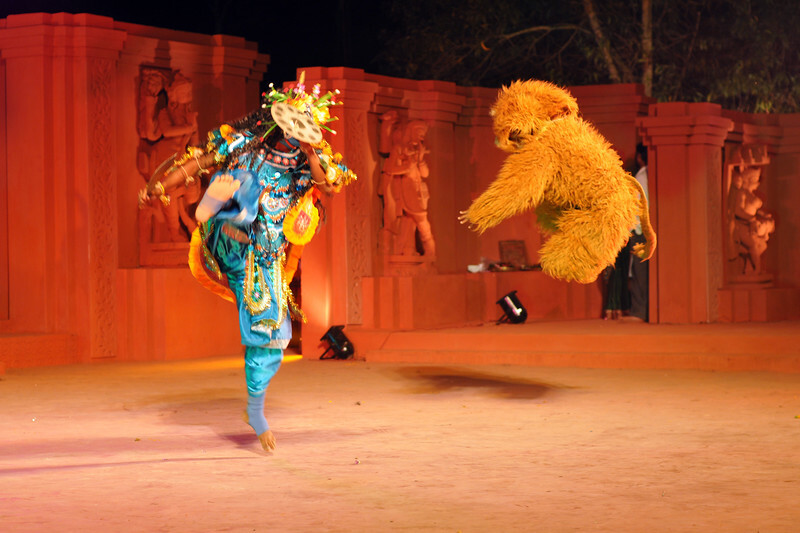 The festival takes place in an open-air auditorium and enlivens the spirit of the sculptures of Konark temple which is just a short distance away.